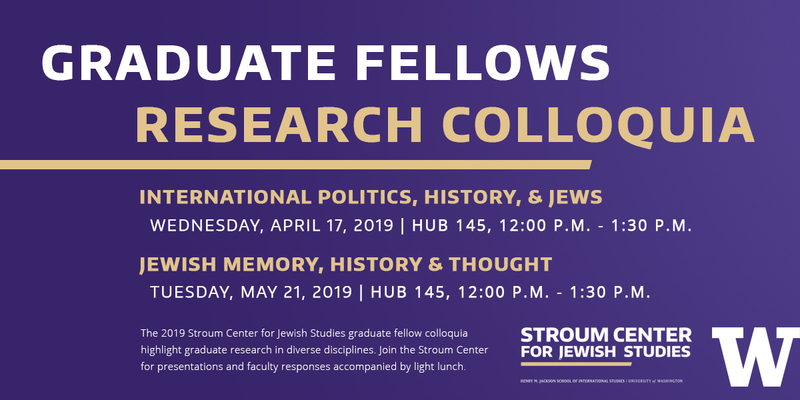 Join 2018-2019 Stroum Center Graduate Fellows Berkay Gülen and Kerice Doten-Snitker as they share their fellowship research. Berkay Gülen is a Ph.D. candidate in the Henry M. Jackson School of International Studies. She received her MSc degrees in International Relations from the Middle East Technical University, Turkey, and in International Politics from the School of Oriental and African Studies (SOAS), University of London. 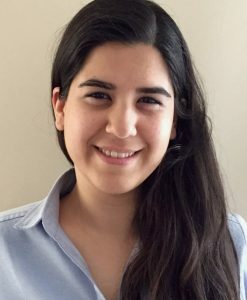 Berkay’s academic interests led her to conduct research at the Moshe Dayan Center of Tel Aviv University in 2013 and the Institute of National Security Studies in Tel Aviv in 2018. 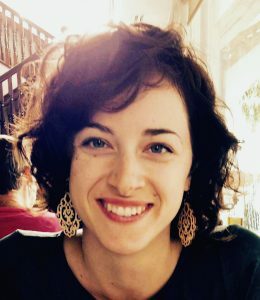 Her doctoral research is on foreign policy decision-making and Turkey-Israel relations after 1991.